The candy cane is one of America's finest creations, just like Super Bowl, burgers and rap music. Everybody loves it and everybody enjoys it - even the grown-ups! You could say that this peppermint-flavored candy with white and red stripes is a living legend. Usually, we buy tons of candy cane on Christmas; it's bright, "sparkly" and tasty - just perfect for December 25. 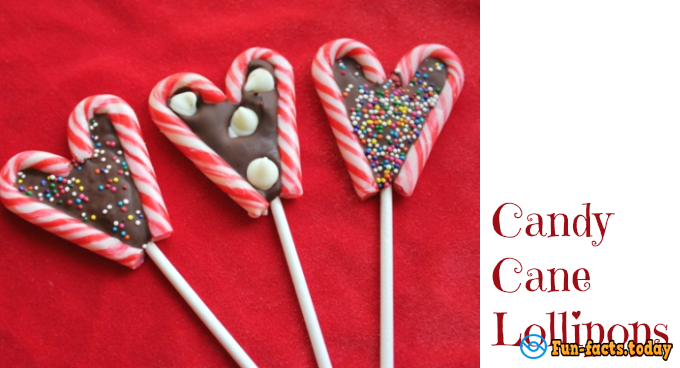 But, despite the fact that we all love it and eat it on a regular basis, there are some "hidden" facts about it that you never knew, and that's why I encourage you to scroll through my list of fun facts about candy cane - I bet you'll find something interesting! - Alright, so, first of all, let me just say that we've got the National Candy Cane Day here in America that is celebrated every December 26 (yep, right after Christmas). Not a lot of candy sticks (or any other sweets) got the same honor. - On the other hand, the average size of this candy is around 5 inches and it weighs half an ounce. Some people are worried that they'll get fat if they eat too much of it, but you'll be happy to learn that a single candy cane contains only 50 calories. Furthermore, it doesn't have any fat or cholesterol, which is also a good thing. - Still, they are rich with sugar, which is a bad thing, so, make sure to "keep your distance", because candy canes are known for being highly addictive (especially for kids). - More fun facts about candy cane: If you turn it upside down you'll see that it resembles the letter J a lot. Many people believe that it represents Jesus Christ, our Savior. Plus, it is believed that the white part represents His purity. - However, back in the day candy canes were all-white and didn't come with red "stitching". The red-on-white "editions" first arrived on the market in 1990. Wait, so when did we make the very first candy canes? More than 350 years ago! - The recipe for the very first candy cane was published in 1844, but many believe that it was around way before that. 30 years later, in 1874, people started to associate it with Christmas. Five years later it was common to hang candy canes on Christmas trees. - Fun fact about candy cane: In 1921 (almost 100 years ago), Mr. Brasher Westerfield created a machine that automatically made candy canes. And it was a real blessing, as before this...magical invention folks had to make every single cane by hand! - Statistics claim that about 1.7-1.8 billion candy canes are made around the world each year. That's a pretty impressive number! I wonder how much money the retailers and baker houses make! 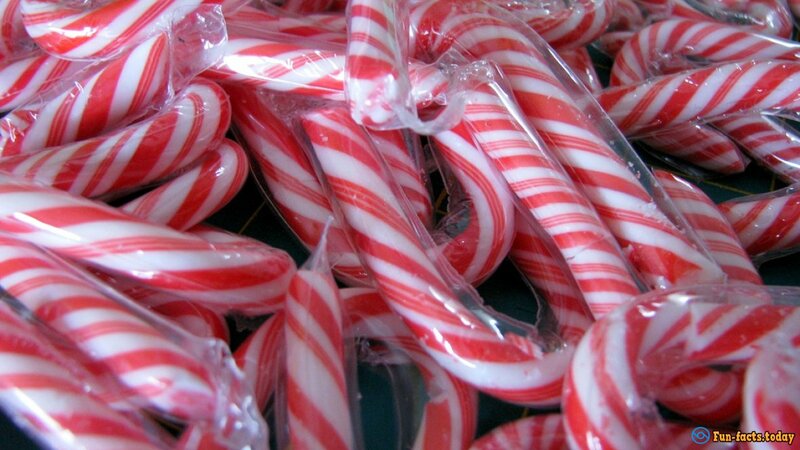 - Even though peppermint is the original flavor for candy canes, there are several other flavors, as well as colors. Sometimes people use them as topping on deserts and add them into hot chocolate. Do you like to do that as well? Share in the comments!